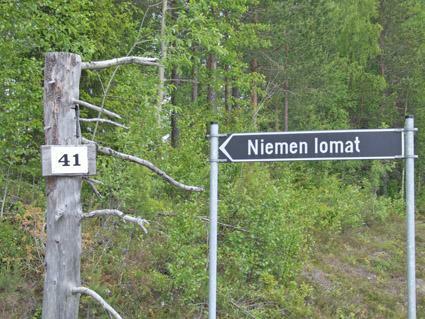 22 km to the east from Kuusamo, ca. 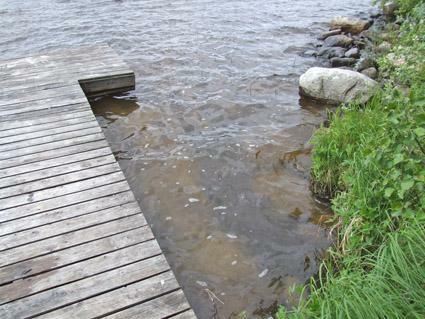 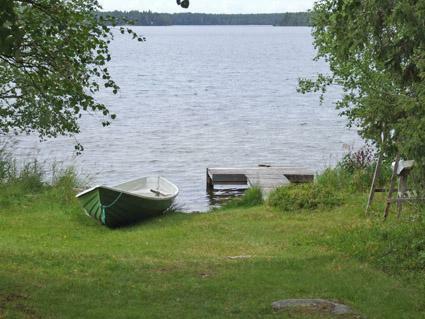 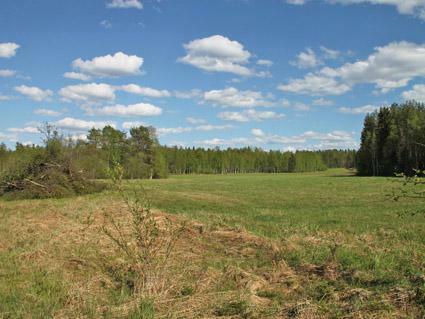 15 m to lake Välijärvi (width 1 km, connection to lake Muojärvi, lenght 20 km), shallow and deep water, hard clay bottom, own boat. 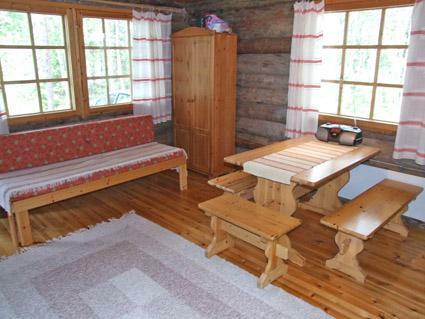 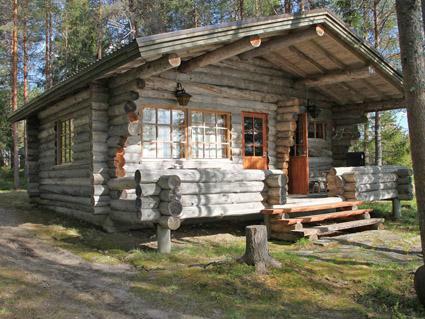 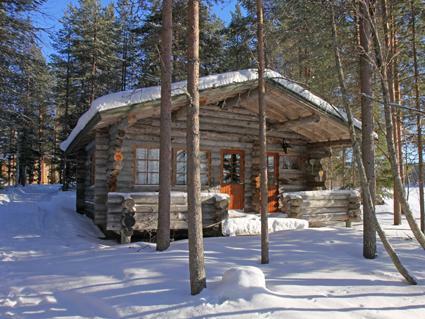 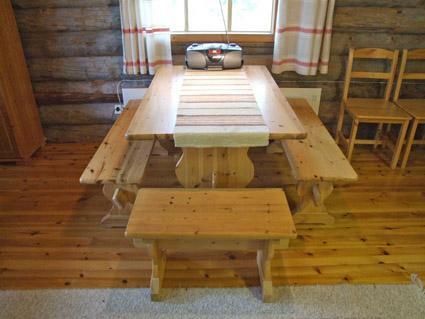 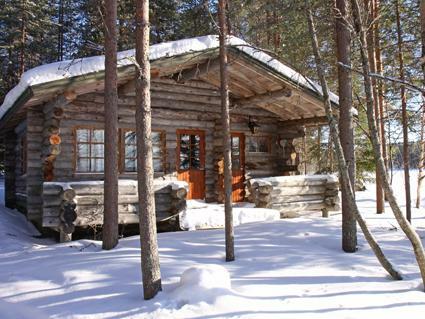 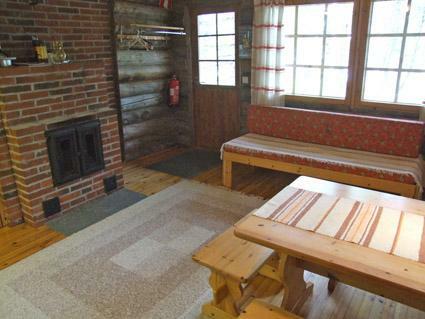 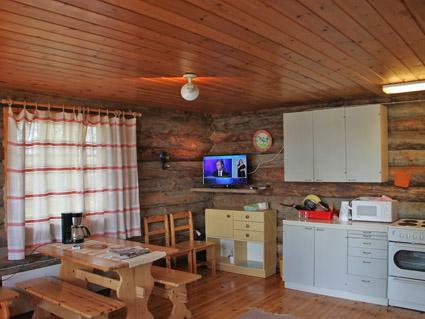 Log cottage, living room/kitchen (spreadable bed for two), sleeping alcove: 2 beds, storage fireplace, sauna (heating with wood), outdoor toilet, roofed terrace towards the lake. 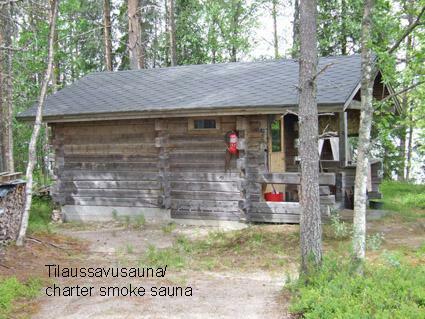 Charter smoke sauna also available. 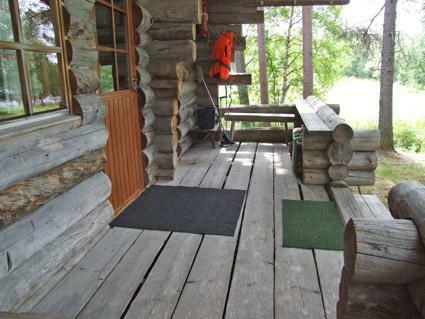 Ask prices from the owner. 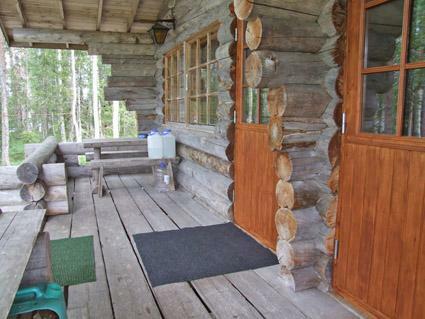 Separate log (kelo) cottage by the lake Välijärvi. 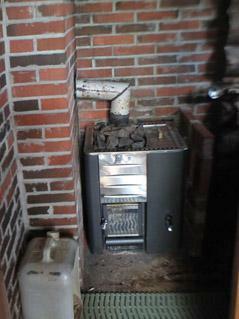 You can prepare food in the storage fireplace. 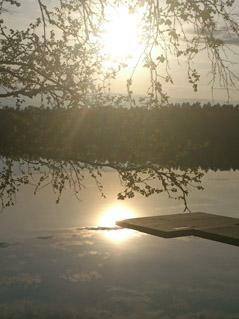 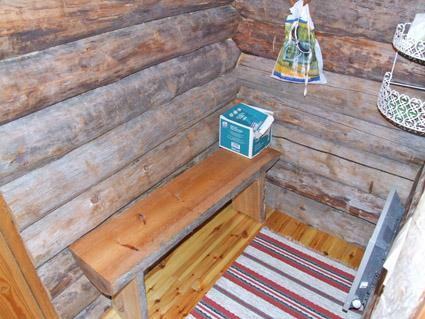 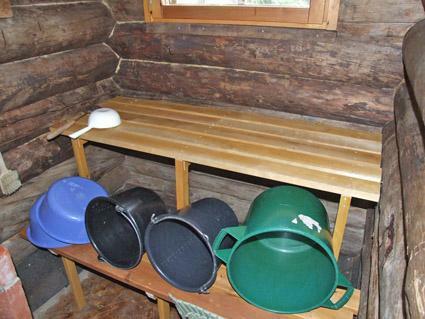 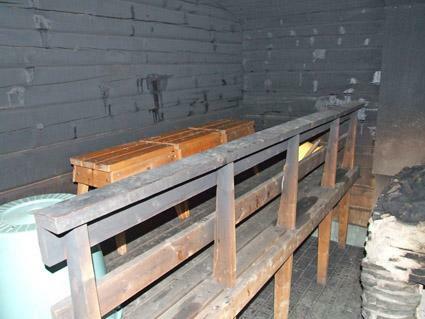 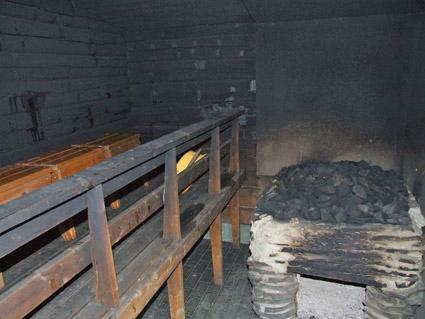 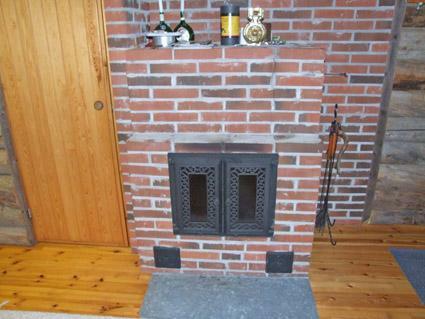 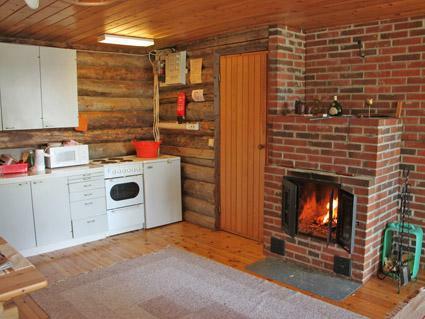 Wood-burning stove in the sauna and the wash water needs to be carried from the lake. 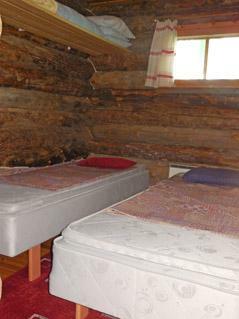 There is space for extra beds in the cottage. 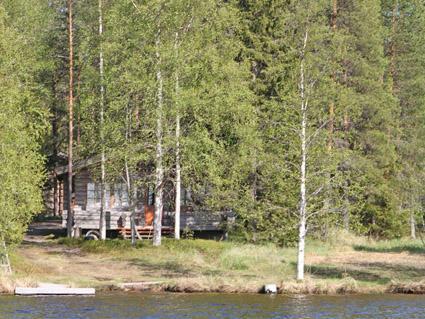 You can drive next to the cottage. 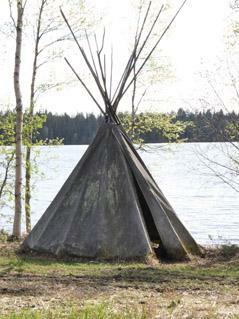 In the yard is "teepee", where you can barbecue and prepare food. 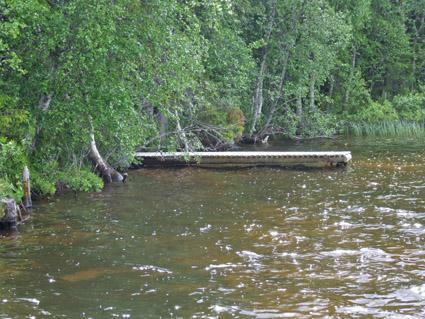 Addiotional equipment: Owner rents out canoe, outboard motor and bicycles. 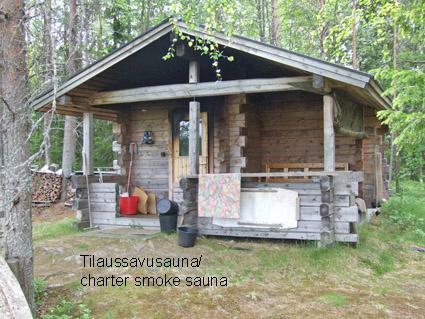 Other distances: Oulanka National Park / Pieni Karhunkierros Trail 65 km, Ski Center Ruka 50 km. 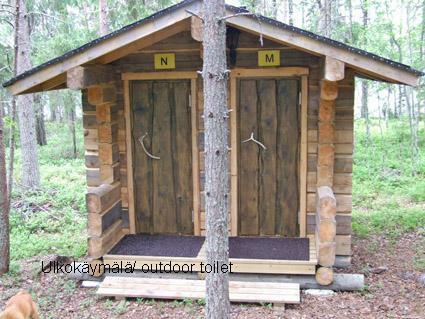 Kuusamon Tropiikki Spa 24 km. 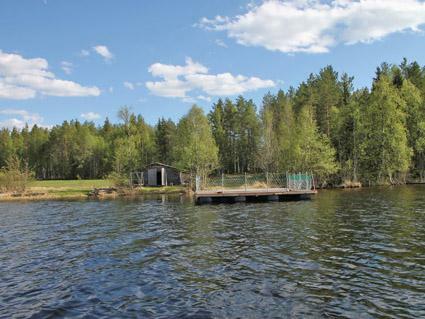 Additional information: Excellent opportunities for fishing. 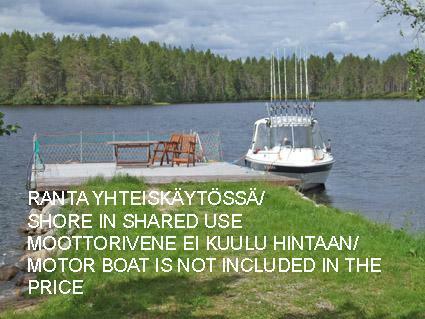 More information for fishing from the owner. 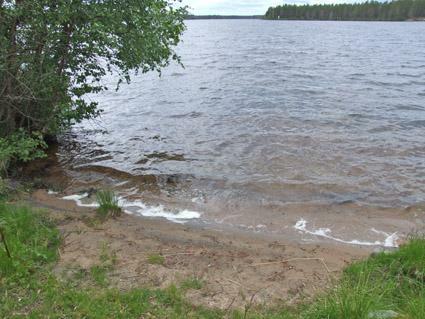 Own beach and customers can use shared beach also. 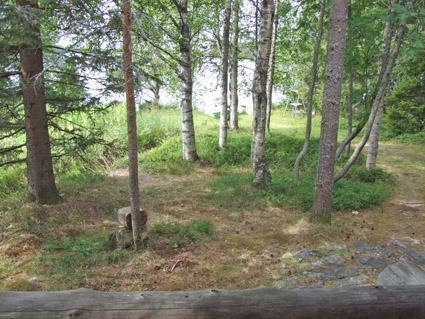 Erähenkisille omalla pihalla upeine järvimaisemineen hyvä paikka.Ulkohuussit ja veden kanto järvestä tuo lisää mökkifiilistä.Kalaisa järvi.Tulemme uudelleen.